ROMA is the new concept for bathroom furnishing that Puntotre develops after ART, reinterpreting the classic in a modern key with the introduction of the tubular structure “Structure”. A bathroom furniture that puts the accent on the geometric play of the metal frame, exploring new contaminations between urban, Nordic minimalism and Italian neoclassical. ROME is told through the clean and rigorous shapes of the frame door and the new metal element. 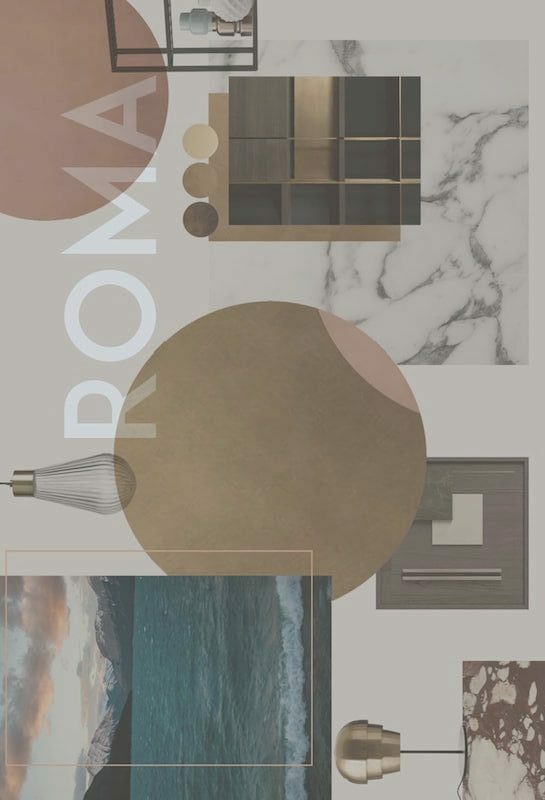 The release of ROMA will be followed by another important novelty, the NEWS 2 update, which will introduce new elements and solutions transversally to the two systems (Groove and Handle); among these we will obviously find the element “Structure”, new marble finish surfaces, new basins, mirrors, lamps and the most original complements resulting from Puntotre’s latest research on materials and design.